If you follow this photo blog you already know that I have a stock footage business. 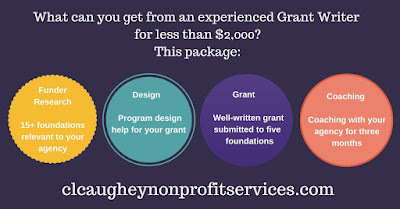 But you may not know that I am also a professional grant writer for non-profit agencies in the United States. 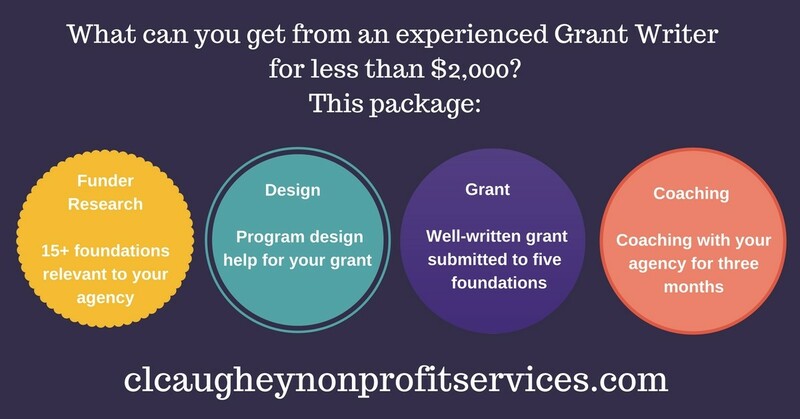 Before moving to France part-time, I had a very successful and thriving grant writing consulting business in Los Angeles. 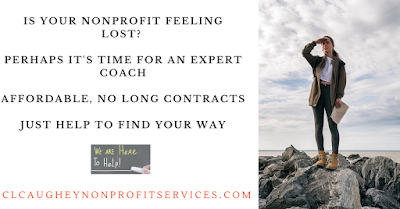 Since I wanted to dedicate more time to family, travels, and creative pursuits (like this blog), I downsized my consulting business and now only choose non-profits and causes that I am most passionate about. As a result, I have literally cut my normal rates to about 1/3 of what they were in Los Angeles. I am back in the U.S. now but still work remotely via phone and internet. I have clients all over the United States. I am also a Non-Profit Consultant and Coach.